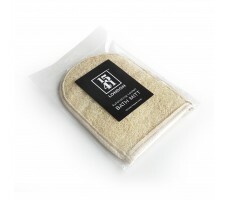 Pamper yourself with our Exfoliating Loofah Bath Mitt made from natural Egyptian Loofah. 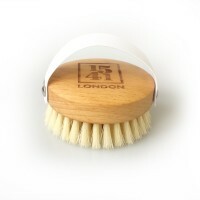 1) The Loofah Side - Made up of high quality natural fibres perfect for deep cleansing and exfoliating your skin. 2) The Cotton Towel Side - Ideal for gentle washing. 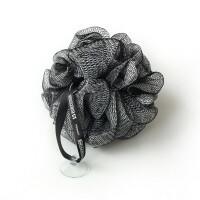 Dimensions: 20cm (Length) x 15cm (Width). 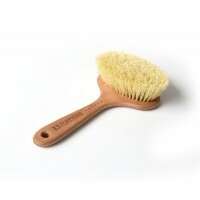 Use it alone or with your favourite cleansing product in the bath or shower. Wet the Loofah and massage in circular movements working up the body towards the heart. 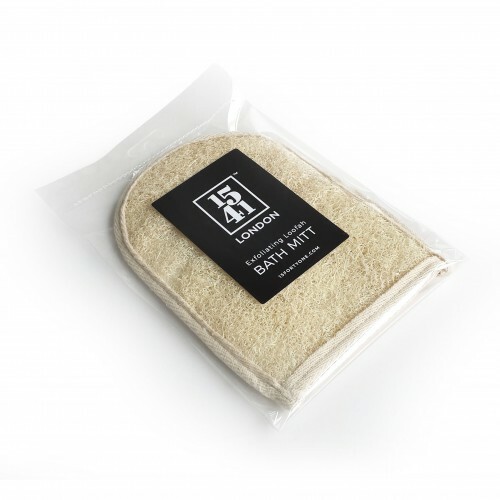 The Cotton Towel back can be used for gentle washing.